You could tell the Huell Howser really was a nice person. His show, California’s Gold, was both useful and amusingly weird. Personally, his episode about the Golden Gate Bridge is forever part of me. Vicky and I laughed together while we watched it, not long after we’d met. And to this day we repeat our jokes about “now we are under the bridge” and “that’s why it’s the Golden Gate Bridge–because it’s orange”. 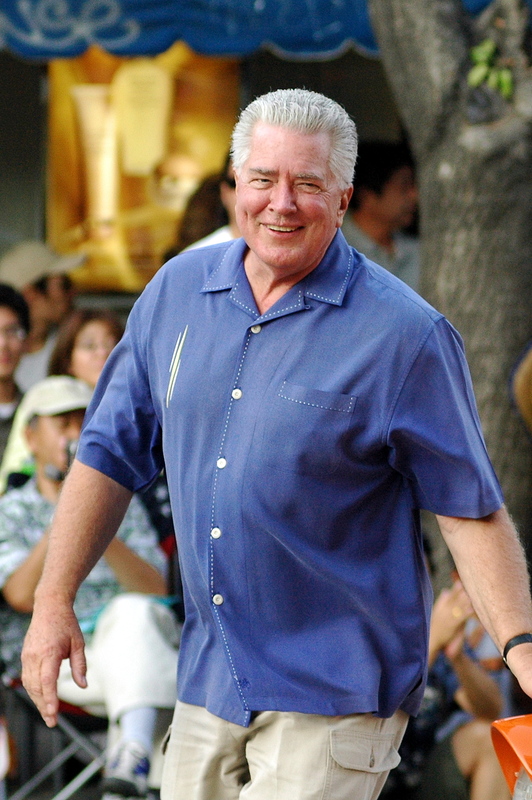 Huell Howser, host of public TV show “California’s Gold,” died in his home Sunday evening. Howser, who was 67, was a beloved TV personality who explored and showcased California’s history, traditions and communities.